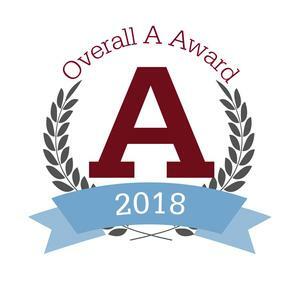 The Ohio Department of Education has granted the 2018 Overall A Award to the following schools in our district: Ankeney Middle School, Jacob Coy Middle School, Shaw Elementary School, Trebein Elementary School, and Valley Elementary School. 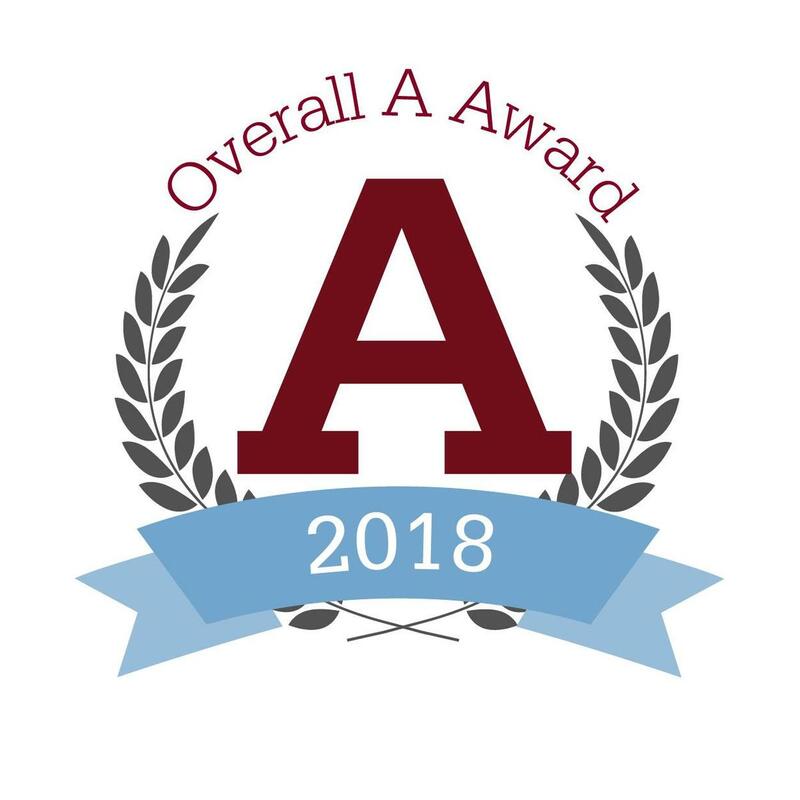 The award validates an overall summative grade of A these schools received on their 2018 Ohio School Report Card. This honor highlights the high academic standards Beavercreek City Schools are known for and maintain. Through classroom leadership, student achievement, and a curriculum that prepares young minds for challenges of tomorrow, our district is fulfilling its promise to inspire, lead, and empower.